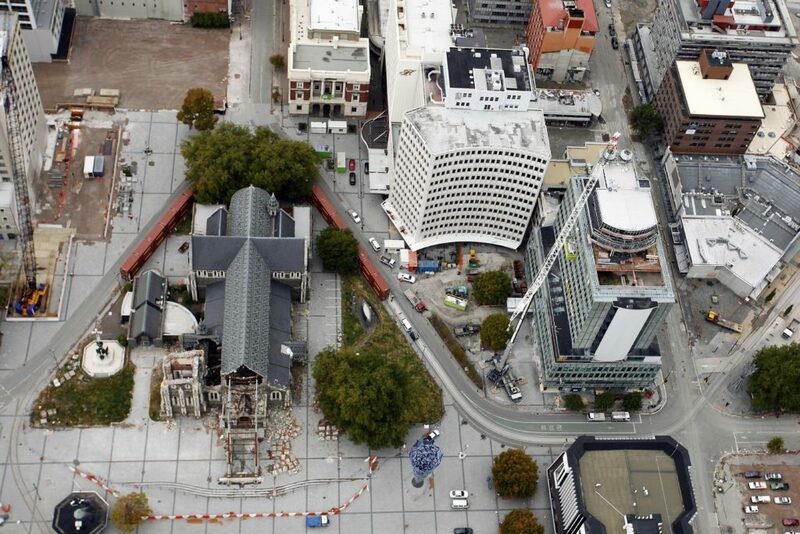 RCP was engaged by the Anglican Diocese of Christchurch to assist with the Earthquake Recovery Project in May 2011, following the earthquakes that rocked the Canterbury region in September 2010 and February 2011. 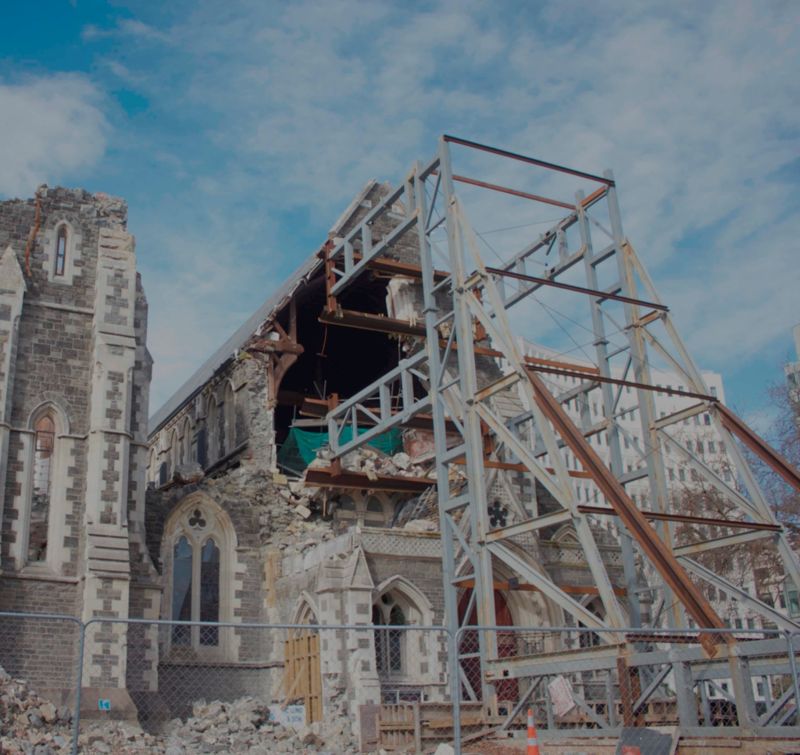 With the vast majority of the Diocese’ 350 building’s damaged, some collapsed and others beyond repair, the church realised they would need professional help to create a strategy to move forward. RCP developed the strategy in conjunction with the Diocese and began the engagement of architects, structural engineers and fire engineers amongst others, to inspect the buildings and produce repair and strengthening concepts. It was essential all stakeholders were involved in the process from an early stage to ensure a smooth process from conception to construction, especially as a proportion of the church buildings are listed with the Historic Places Trust, and as such are considered to be of major heritage significance. From an early stage, new design guidelines were produced following close consultation with parishes across the Diocese to ensure new church’s catered for the current and future needs of the modern churchgoer.